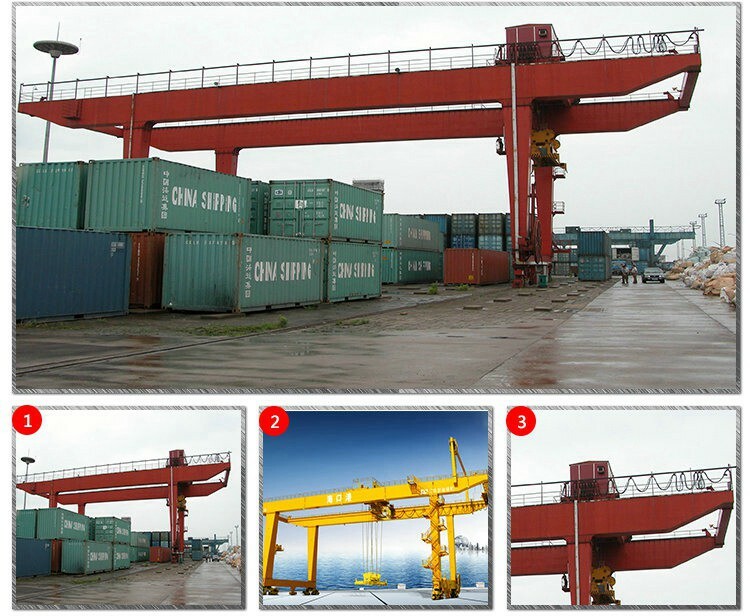 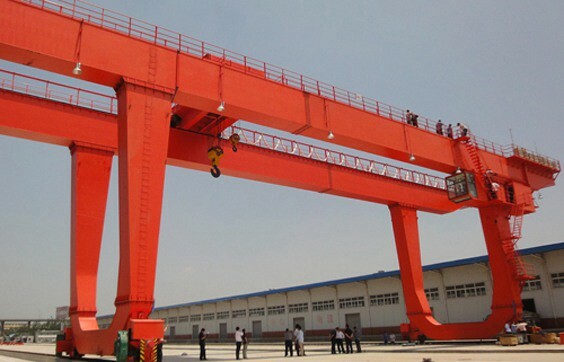 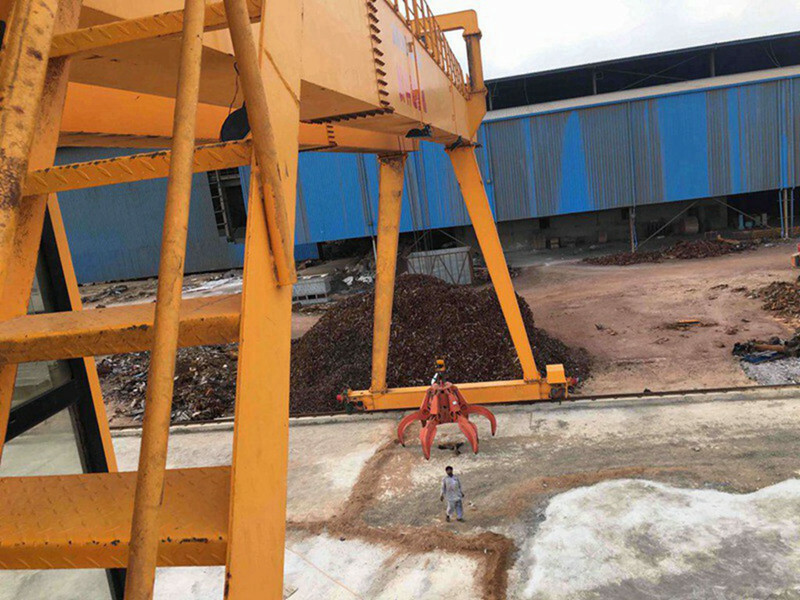 Mobile Gantry Crane Supplier is applied outside warehouse or railway sideways to do common lifting and unloading works. 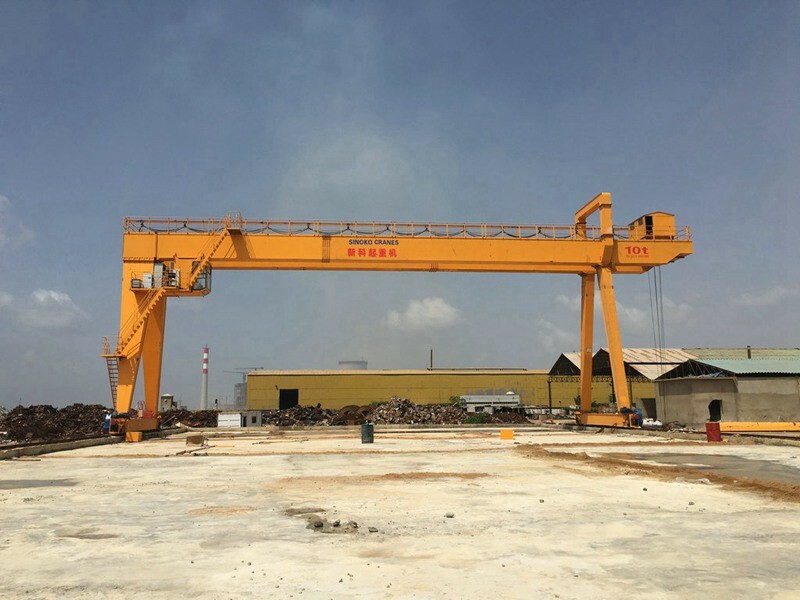 It is of advanced technology, whose design is based on international standard: FEM (Europe), DIN (Germany), ISO(International), equipped with many advantages such as: strong rigidity, light dead weight, low power, outstanding structure design etc. 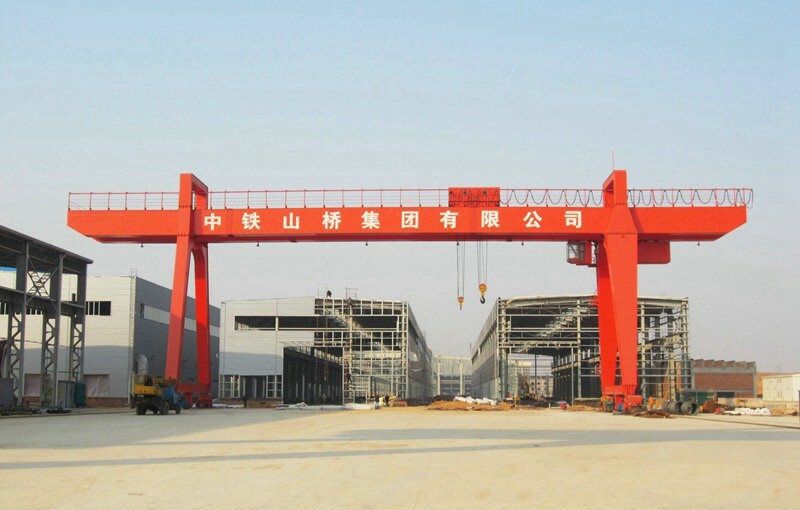 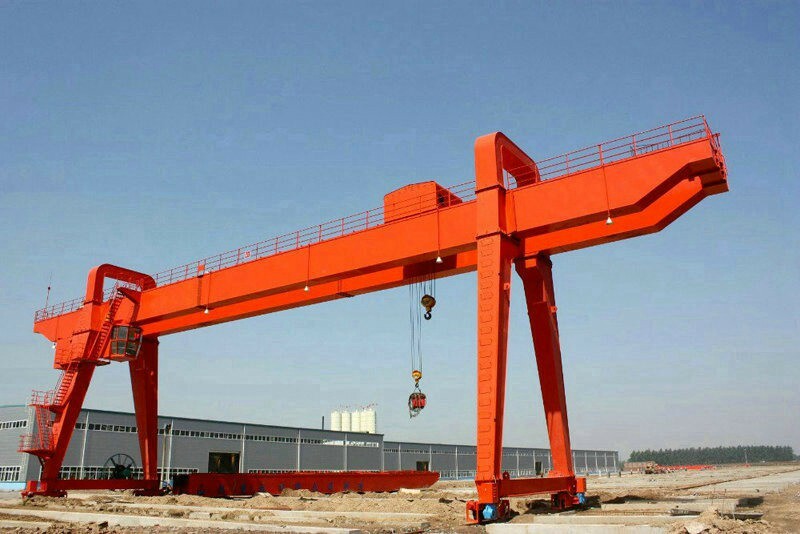 Due to the design advantages, European double girder gantry crane could help you to lower initial investment for factory construction, increase productivity, and lower efforts for daily maintenance, and reduce energy consumption, and obtain higher return on investment. 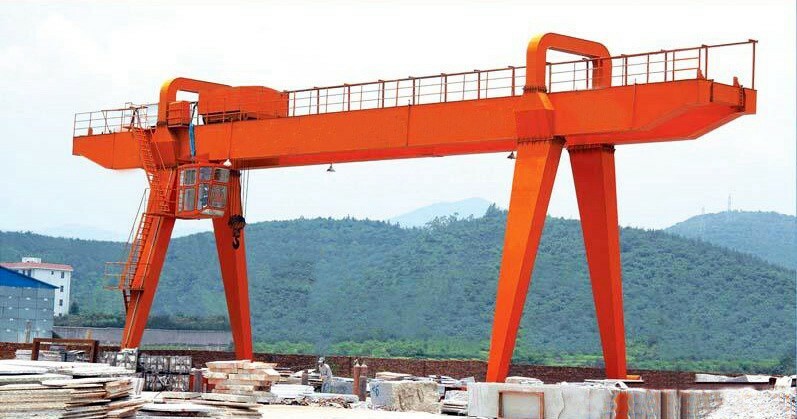 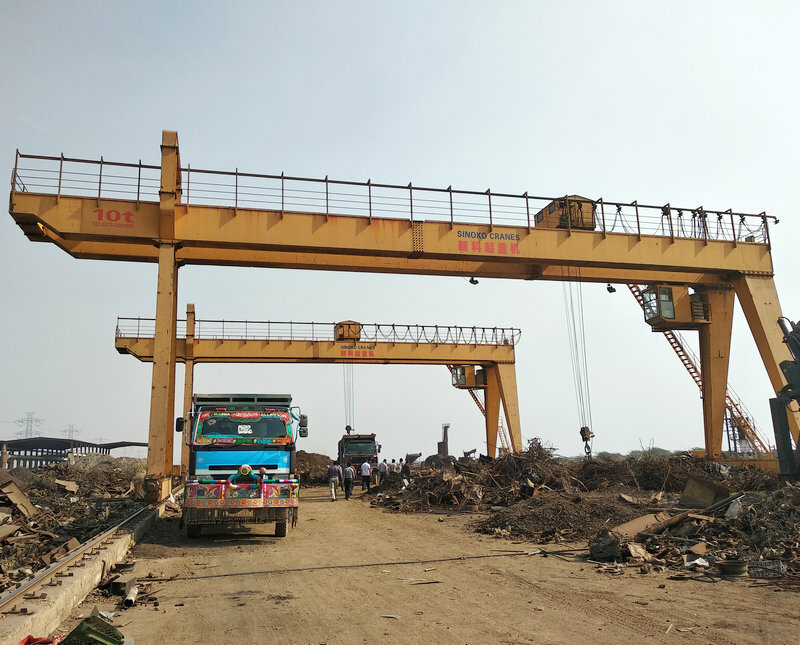 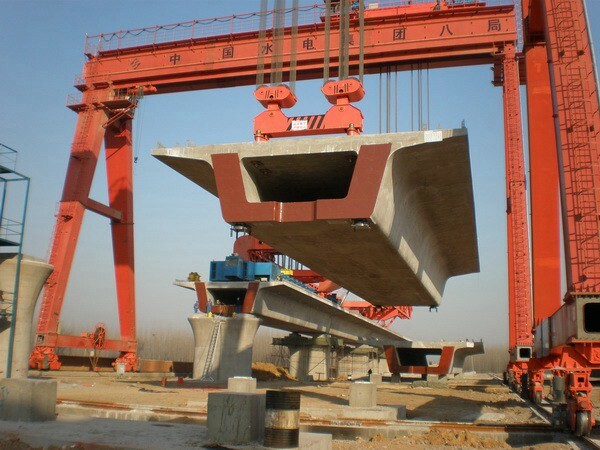 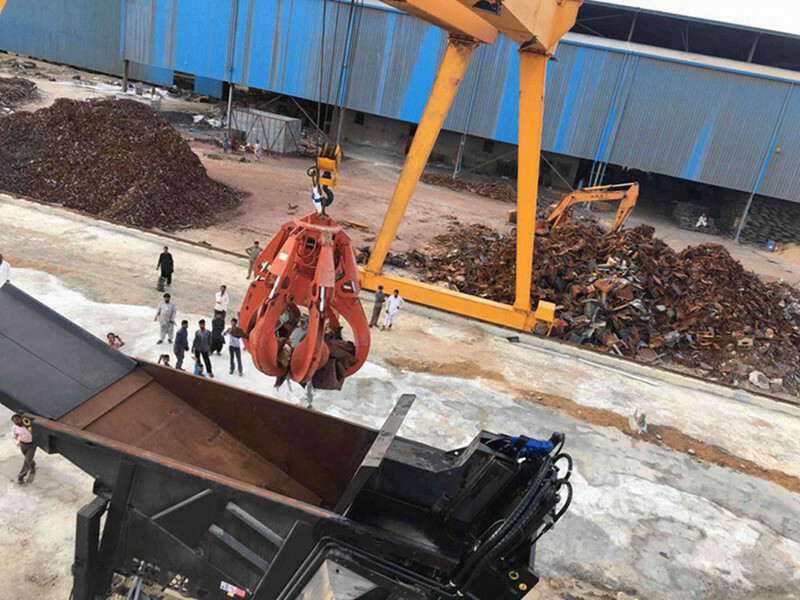 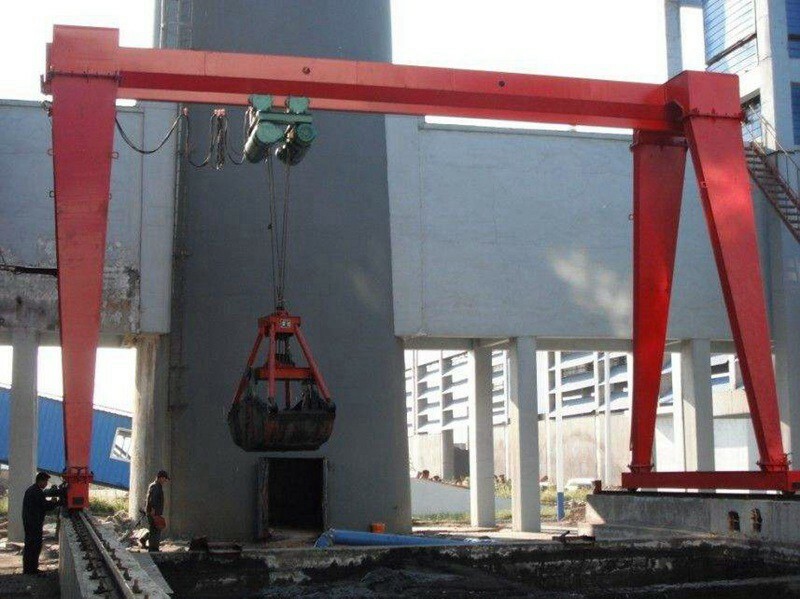 4) Investment-saved---the workshop's civil work cost, due to crane's light dead weight and low wheel pressure.